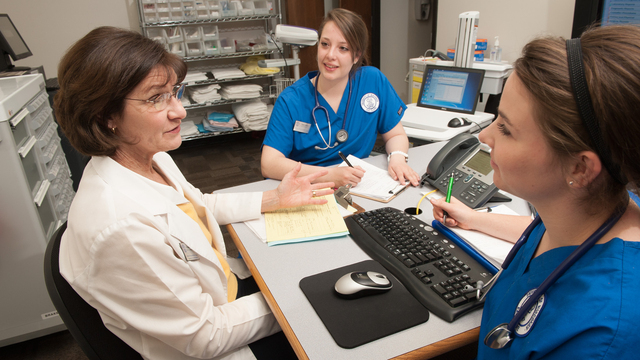 The College of Nursing and Health Sciences offers traditional and BSN-Completion programs, MSN and DNP programs. 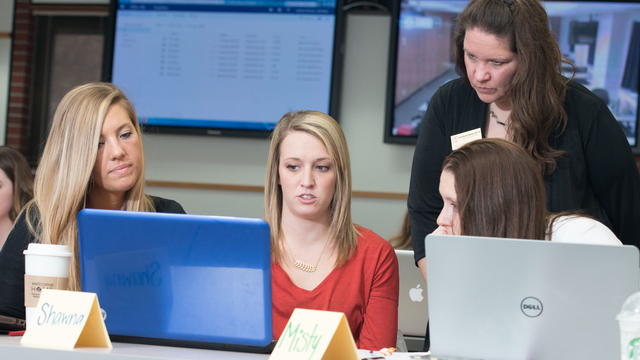 Our 800+ undergraduate and graduate students are engaged in collaborative learning in and out of the classroom, conduct research with faculty, and get hands-on experience through clinicals and practica. The College has a strong reputation of responding to community/state needs and is regularly involved in new initiatives, enhancing community connections, promoting a diverse faculty and student body, and maintaining sustainability. 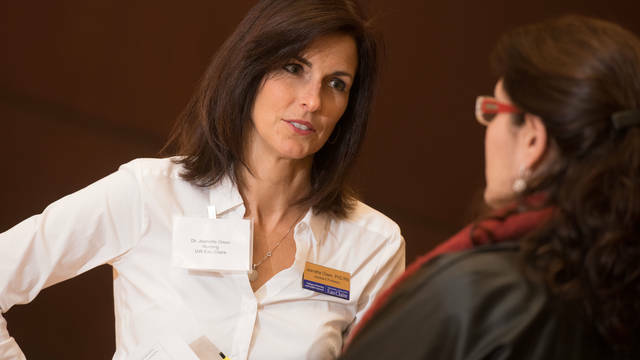 UW-Eau Claire is the only public university in northwestern and north-central Wisconsin that offers a baccalaureate nursing degree. The baccalaureate degree in nursing, the master's degree in nursing, and the Doctor of Nursing Practice (DNP) degree at the University of Wisconsin-Eau Claire are accredited by the Commission on Collegiate Nursing Education (CCNE), 655 K Street NW, Suite 750, Washington, D.C. 20001, (202) 887-6791. The baccalaureate and master's degree programs are accredited through December 31, 2021 and the DNP degree program is accredited through December 31, 2026. The baccalaureate degree in nursing, the master's degree in nursing, and the Doctor of Nursing Practice (DNP) degree are also approved by the State Board of Nursing. Prepare to be at the forefront of your field! Our Department of Nursing is nationally recognized and nearly 100% of our graduates have jobs or are continuing their education within a year of graduation. We are currently hiring for key positions in the College of Nursing and Health Sciences, including faculty and staff positions. Join a team of passionate educators who are making a difference in the lives of nursing students. 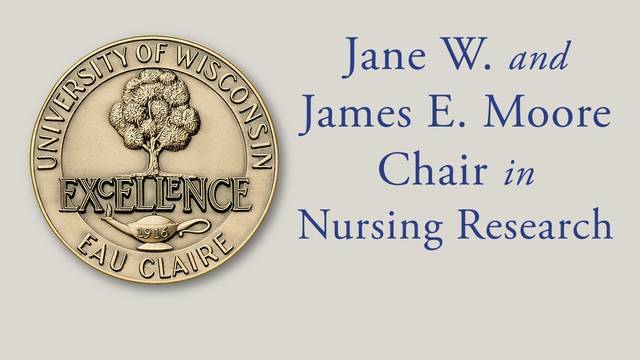 The College of Nursing and Health Sciences invites applications for this inaugural named chair position at the University of Wisconsin-Eau Claire.